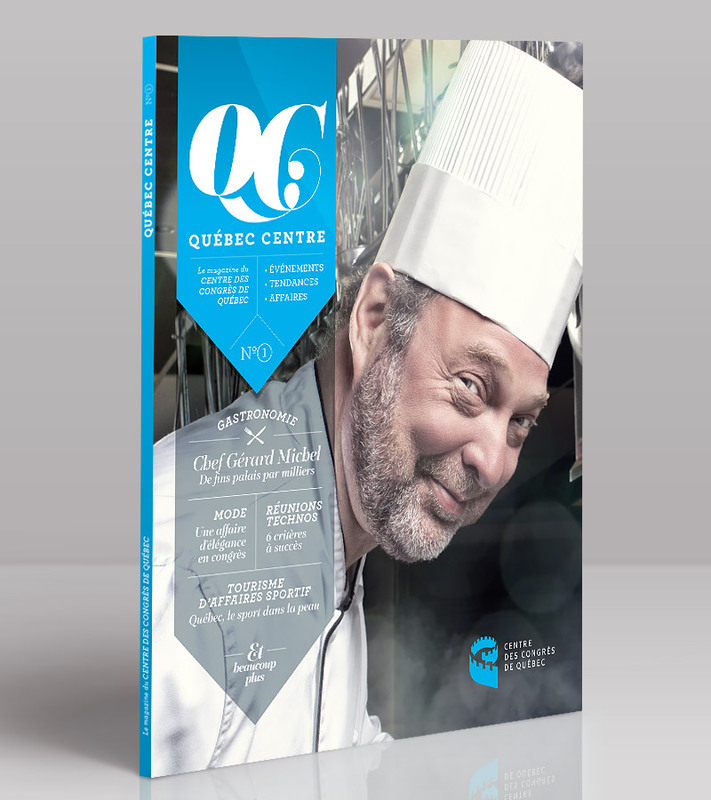 Exclusive magazine of the Québec City Convention Centre, Québec Centre magazine is filled with content relating to conventions, meeting planning, trends, technology and business. Discover Québec City, unique meeting destination! Artificial intelligence: why everyone is talking about it and what you should know. Exclusive interview with Sophie D’Amours, first female rector at Université Laval. How to incorporate local flavors to your next event. Food and nutrition: how Québec businesses are pushing the envelope. Health sciences: a key industry in Québec City. Event security: 5 steps for peace of mind. Bringing creative concepts to life, fully and safely: Learn more about event security. Québec City: festive all-year round. Food trends that are changing the event industry and how the Québec City Convention Centre is at the forefront of change. Fashion styles for your next business trip: from comfortable travel outfits to elegant evening wear and business casual sophistication. Meetings face-to-face in the social media era. How to stay fit while attending a convention. © 2019 Québec City Convention Centre. All rights reserved. 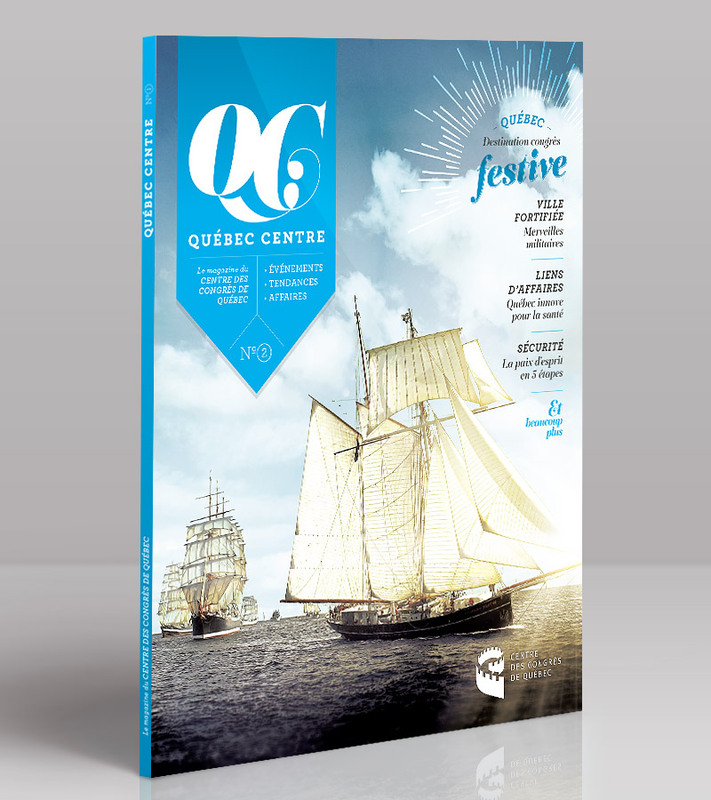 Looking to plan an event at the Québec City Convention Centre? Contact our team of event specialists.